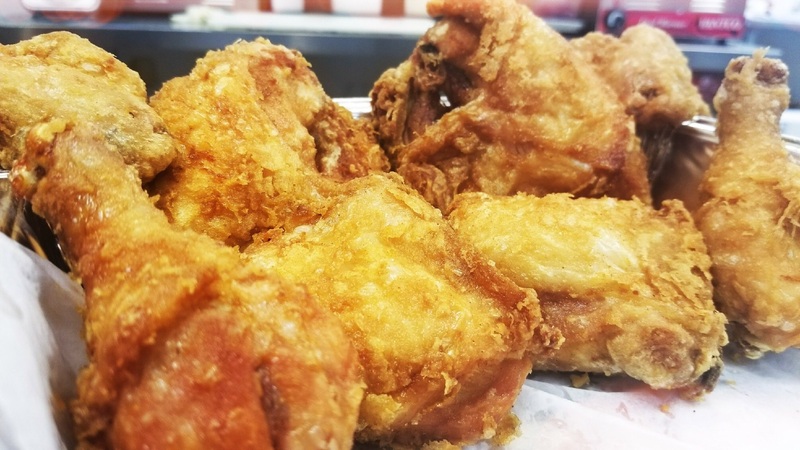 We are known our BBQ & Genuine Broasted Chicken. In addition to those staple items that customers rave about, we serve great side dishes including french fries, fired okra, broasted potatos, and many more. Stop in today for an incredible meal and unmatched customer service! Check out our everyday menu! Copyright © Rodeo Corner BBQ. All Rights Reserved.